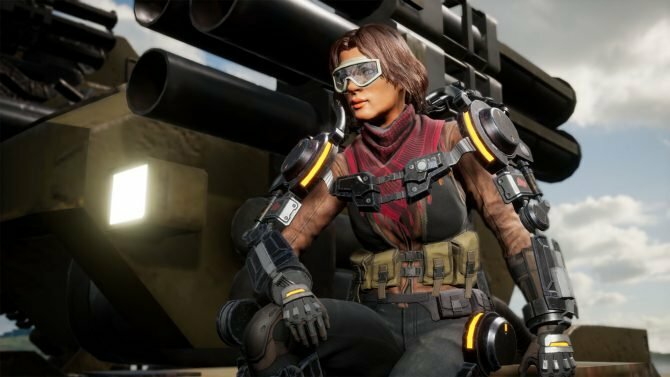 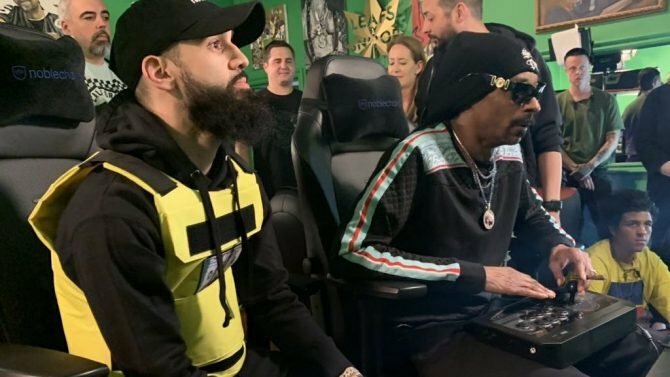 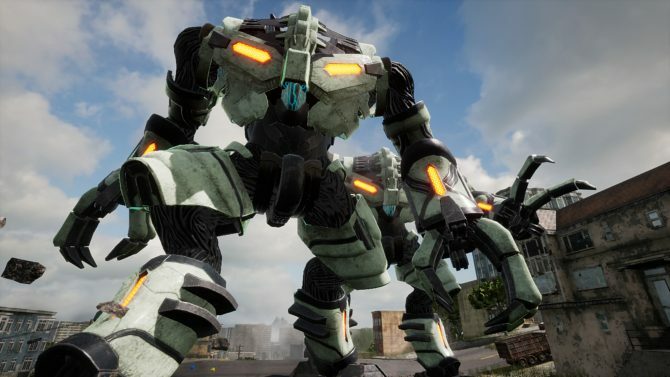 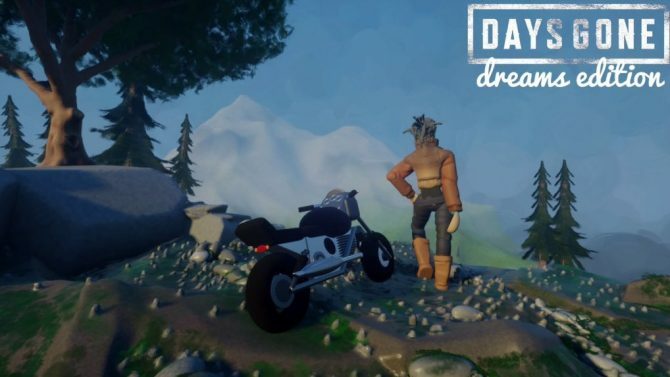 Earth Defense Force: Iron Rain looks to finally be modernizing the series using the power of Unreal Engine 4. 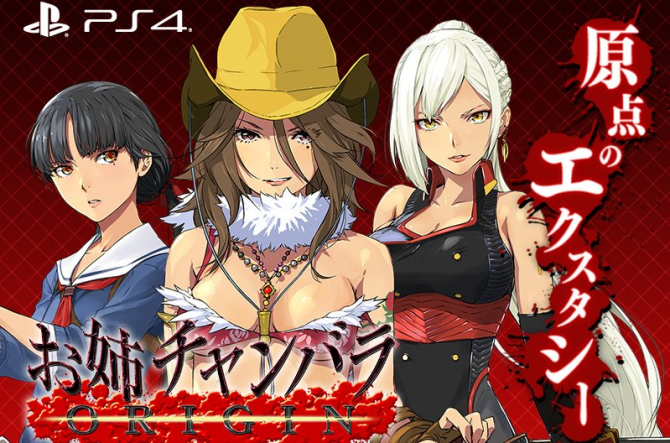 DualShockers learned that D3 Publisher is planning to bring the newly-announced Onechanbara Origin to the west for PS4 at some point. 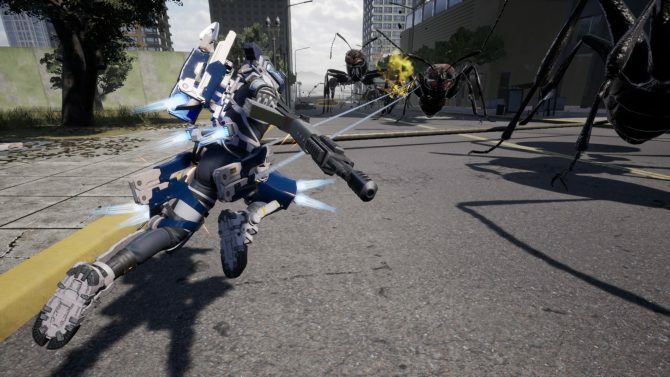 Earth Defense Force 5 for PLayStation 4 finally has a western release date, and it's coming just in time for the Holiday, on December 11th. 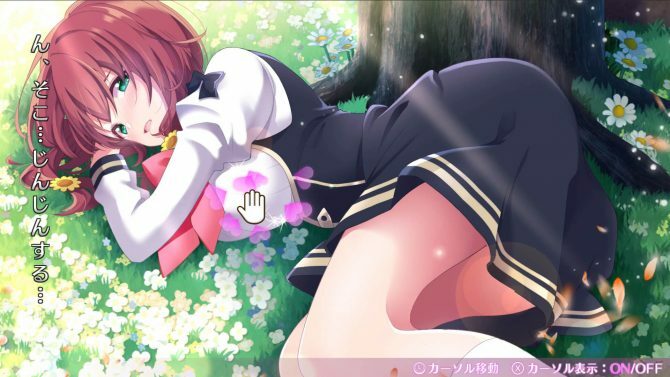 The next Omega Labyrinth game, titled Omega Labyrinth Life, is headed to the Nintendo Switch, but it isn't any less naughty than its predecessors. 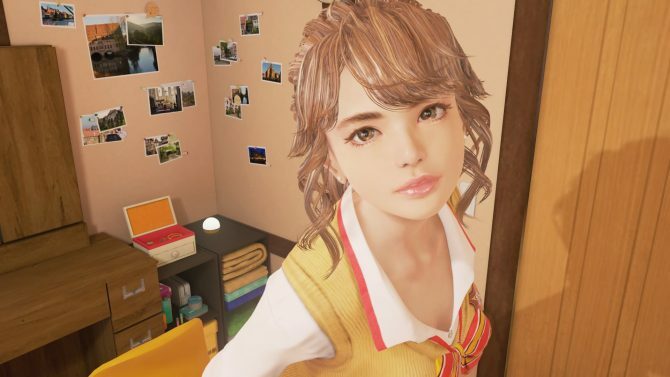 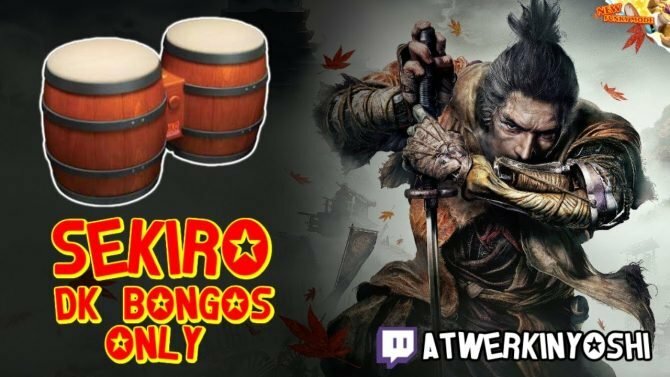 D3 Publisher finally announced the return of the Onechanbara series with Onechanbara Origin, a remake with a twist for PS4 of the first two games. 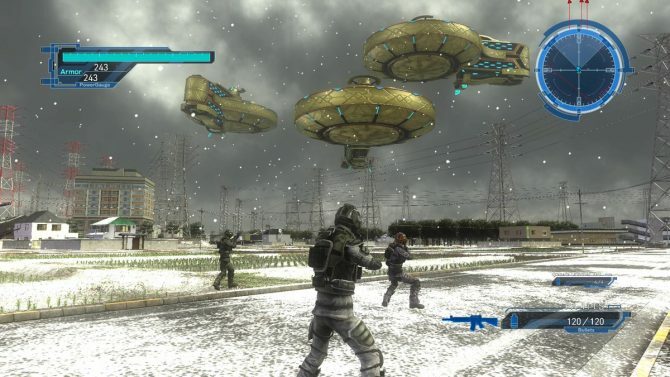 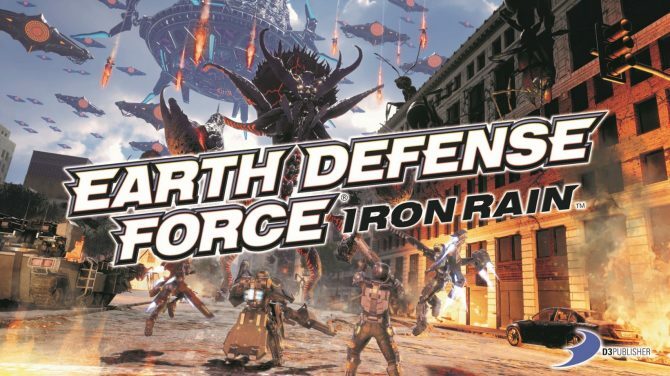 Earth Defense Force: Iron Rain looks the part (which means that it looks pretty crazy and it's full of giant insects) in the first English gameplay. 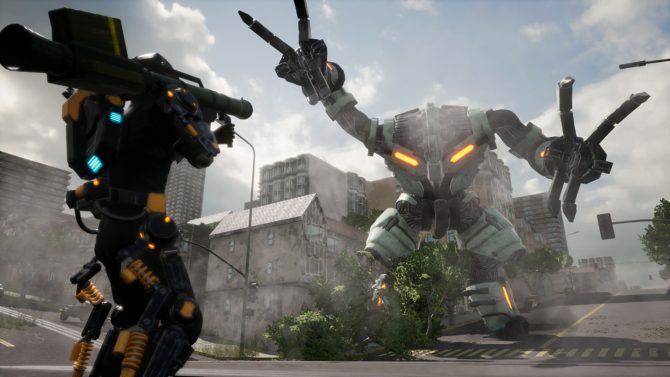 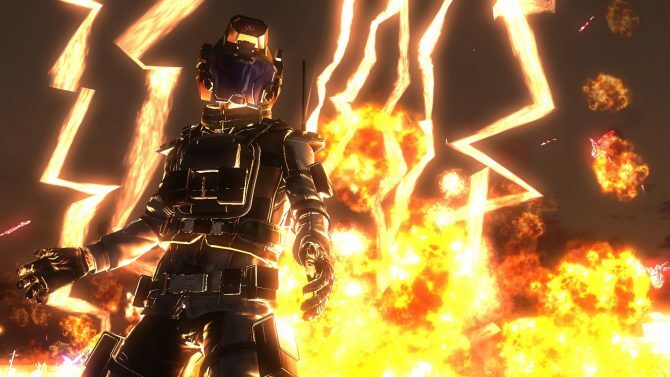 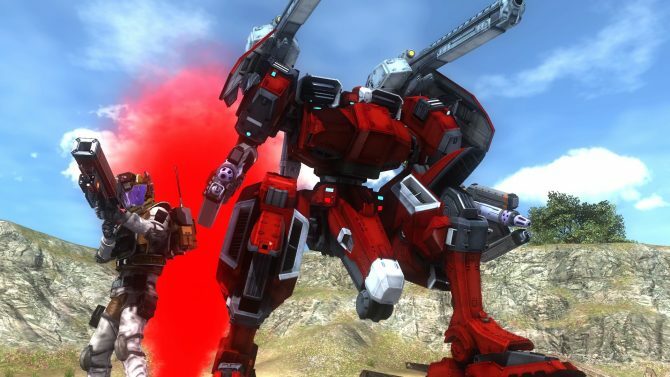 A new trailer of Earth Defense Force: Iron Rain for PS4 shows all the crazy action and monsters that you would expect from an EDF game. 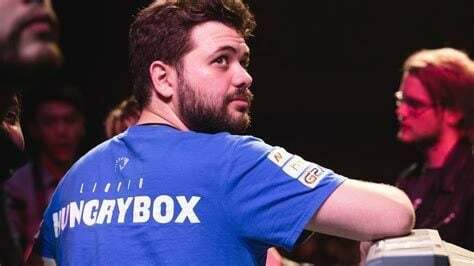 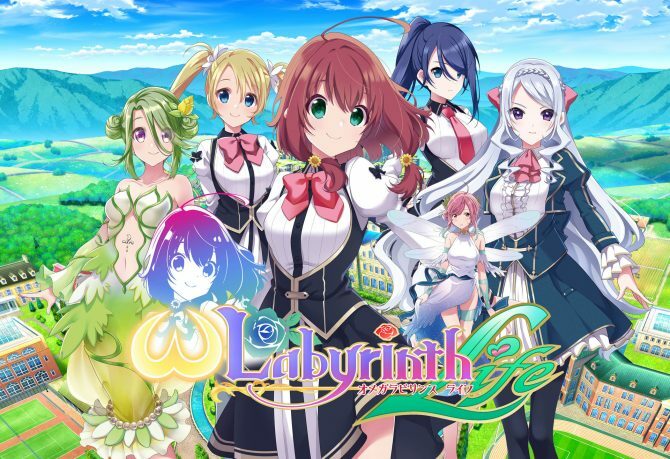 The new game teased by D3 Publisher is indeed a new Omega Labyrinth title, but Omega Labyrinth Life is for Nintendo Switch.